It is the 28 of April and the long awaited journey is finally happening. What an amazing way to leave all the problems and cares behind. Isn’t that the great feeling in the world? Only downside is that we had to get up at 3 am and that there was a day of traveling ahead of us, but whatever. After everything was packed and even double checked we were ready to go. 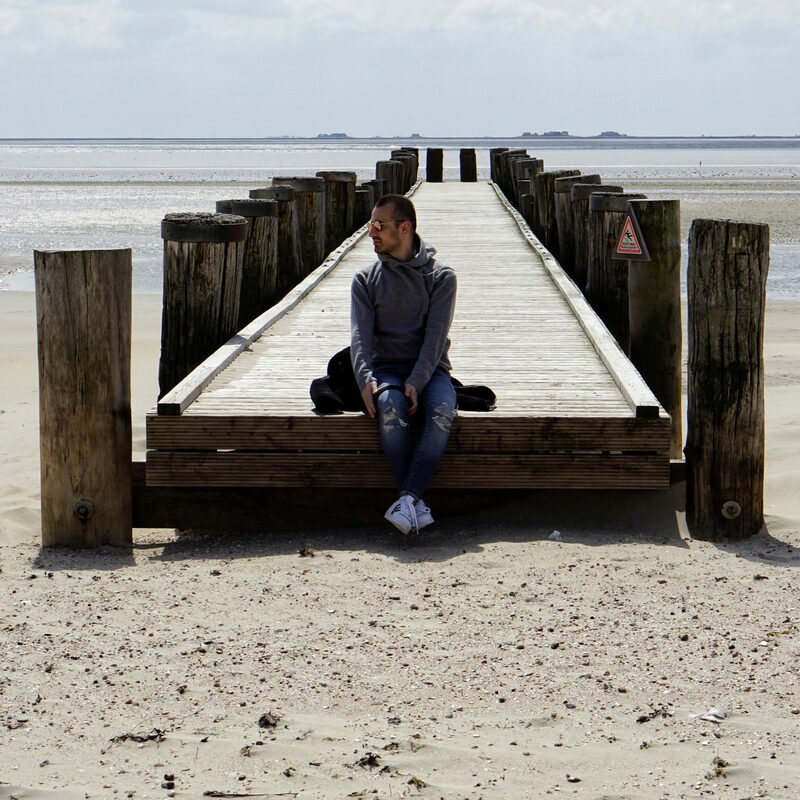 Oh i almost forgot to tell you, where this journey was to… to the second biggest island of Germany, Föhr. We arrived at 3 pm… It was about time… After traveling with the metro, then with the train and almost one hour on a ship, we were finally there. Hallelujah. We checked in the apartments and if you look on the house with the 1991 on it…yeah that was to be our home for the week. A quick shower, the fastest unpacking and there was nothing stopping our curiosity. In other words…the island was to be inquired. 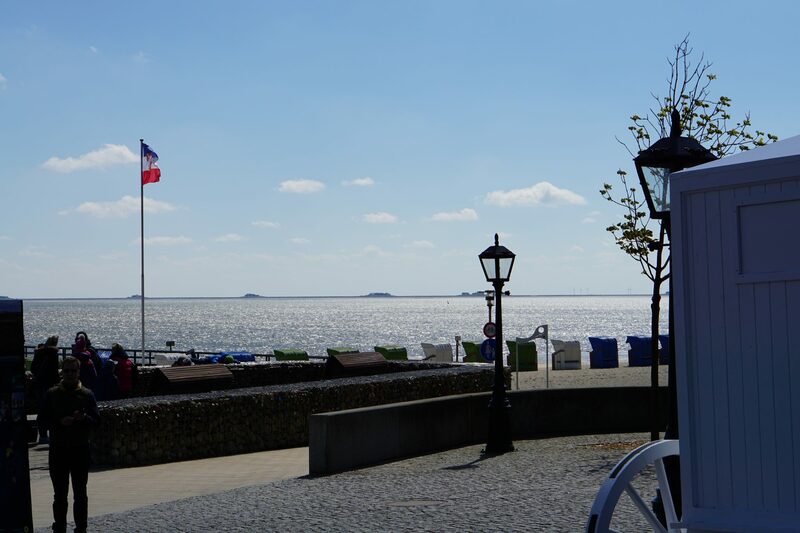 And how great it is to live on the promenade and basically a few meters away from the beach…. The weather was on our side… sunny and beautiful. The sea air filled my lungs and honestly the feeling was worth a thousand bucks. 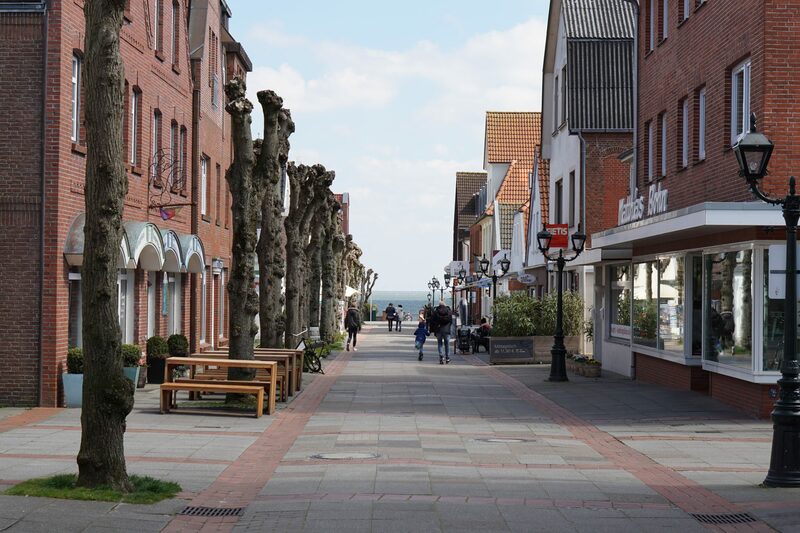 The island of Föhr is in the north sea, it is also the second biggest north friesland island in Germany. Due to the Gulf stream the climate is pretty much mild, with a lot of sun and of course wind. The dialect spoken there is Fering. It is close to Dutch, i would say a mixture between German and Dutch. 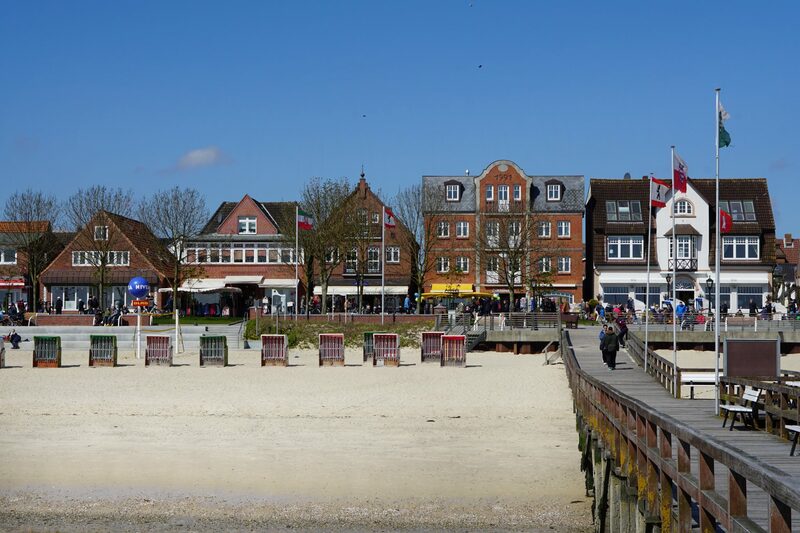 The island of Föhr and the people have a lot of traditions, beautiful white beaches and the architecture is something worth seeing. That is why it is also called the north friesland Carib. Maybe on the first day i saw a post card on a selling stand… A simple post card! But on it, there was the most beautiful bridge with kilometers of white sanded beach and the rising sun on the horizon. I knew from that moment that i have to find that bridge and of course… take pictures. After asking around…. with no result… our search seemed to be going to its end. 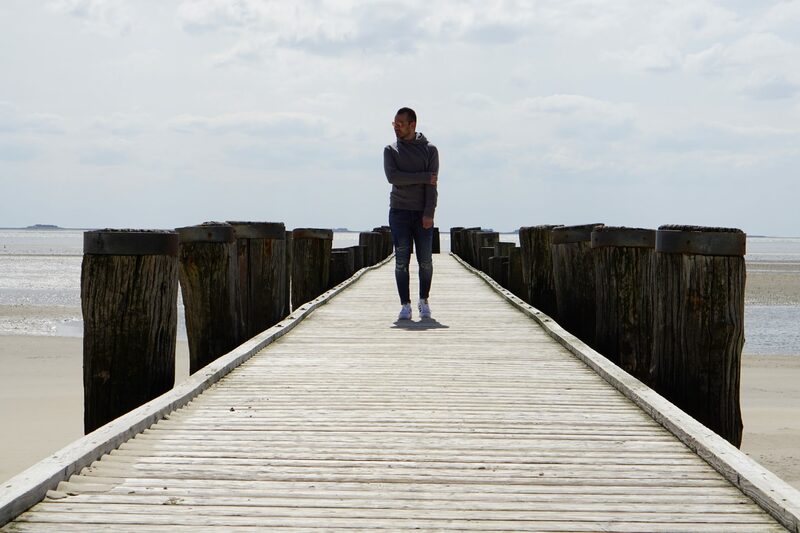 Nobody knew where that melancholic and fairy tale like place was… But since i was not alone, my better half insisted we go along the beach and just walk and walk… almost around the island. After a while we indeed reached that place. It was afternoon, so the sea was almost nowhere to be seen. It was now just a small line on the horizon, leaving so much of its ground behind. The beach seemed endless now. And there was the bridge… looking so lonely, but beautiful and majestic. Like it was waiting for us. Suddenly there was wind… so much wind… and the white sand literally flew all around, leaving the ground and becoming one with the sea air. For today’s look i have opted for a wool sweater in my favorite stone grey shade. 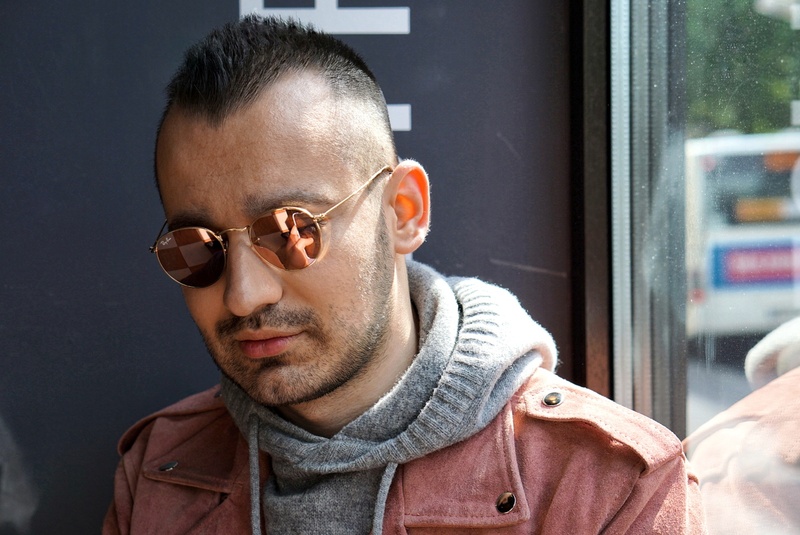 The quality of the piece is stunning and the best part is… it was 20 Euro from H&M. 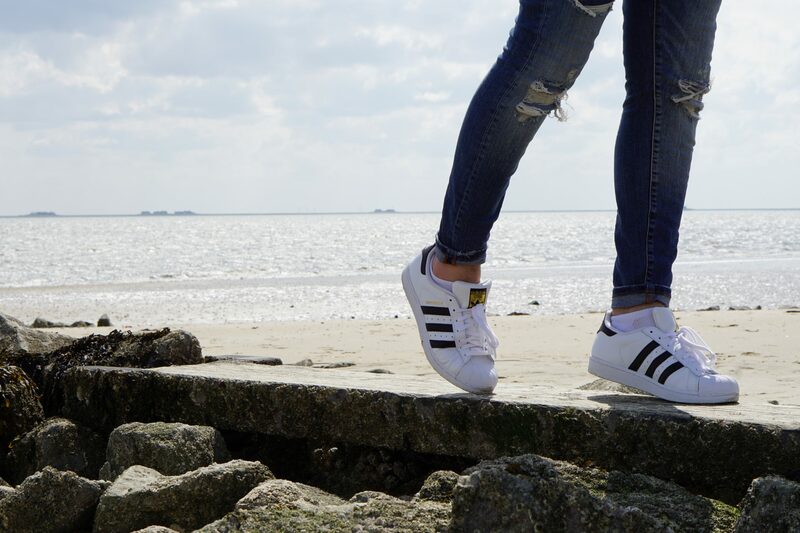 My jeans are from Zara and the sneakers are Adidas superstar. 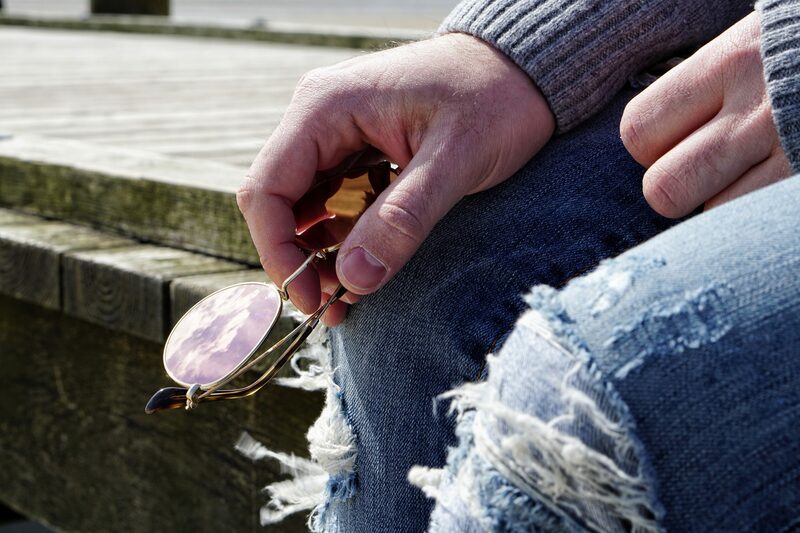 Shades are the most in rose gold sunglasses from RayBan. And everything else… is mother nature.